Singer/Songwriter Haley Bonar performs a song from her album Golder, inspired by time she spent in Portland, Oregon. 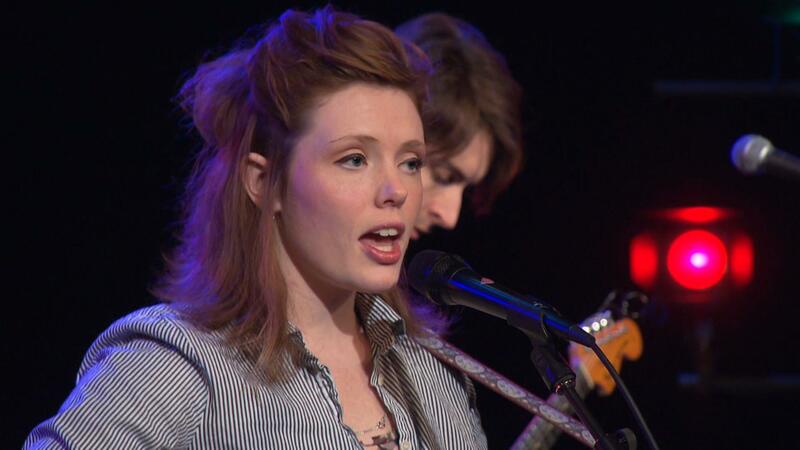 Singer/Songwriter Haley Bonar performs a song from her album Golder. Eric Pollard of Actual Wolf and Haley Bonar sing Oh Baby You Can't Leave Me at the Ordway.